It’s Push the Boat Out in May. But what, you may ask, has it ever done for us in West Sussex? Here, two of those who started sailing through PTBO tell their stories….. 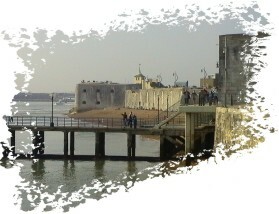 The Portsmouth & Langstone Sailing Association represents the interests of twenty four Clubs and Associations with either premises or activities which are based on or around Portsmouth or Langstone Harbours. Membership is open to organisations which meet the criteria set out in our Constitution. Acceptance is subject to the approval of members in General Meeting. The Association has close contact with the Queens Harbour Master, Portsmouth and negotiates moorings agreements with the Crown Estates Commission on behalf of member clubs. 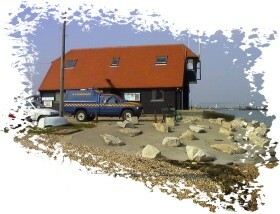 In Langstone Harbour the Association has representation on the Harbour Board Advisory Committee. Additional to these functions the Association maintains communications with other relevant sources by means of representation on the following bodies.